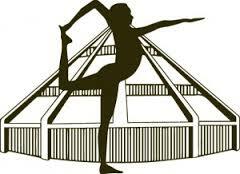 The Iyengar Yoga Certification mark is licensed only to Certified Iyengar Yoga teachers (CIYT). 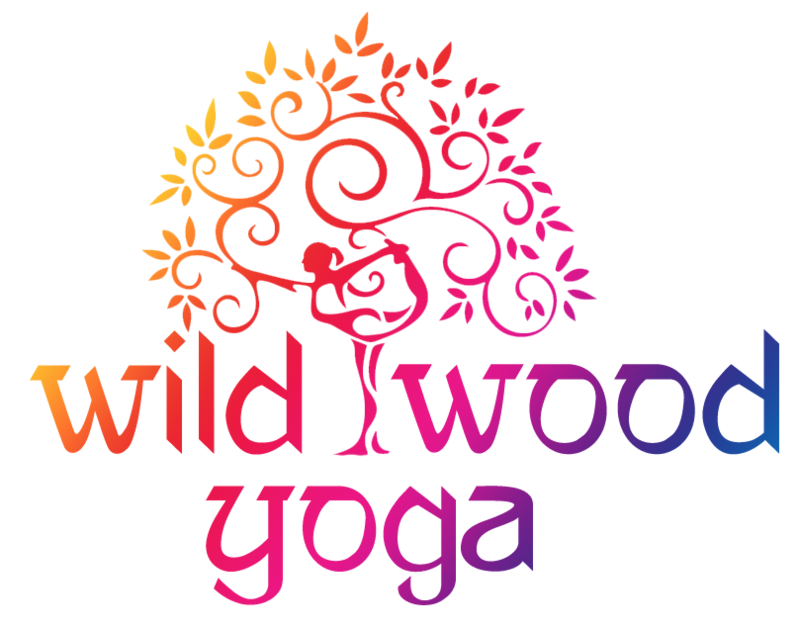 It is a sign of excellence, clarity and depth of understanding of the art, science and philosophy of yoga. We are a commited and dedicated global network of teachers who have all followed a rigorous training programme and continuous professional development to ensure the safety of our students and the integrity of the Iyengar teaching system. Only teachers holding the certification mark may guide you in Iyengar yoga. We are governed by the UK Association which is directly linked to the IYA in Pune, India.